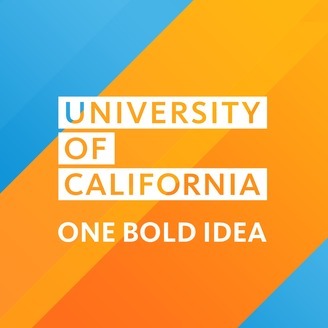 One Bold Idea tells stories of pivotal moments in California history that have shaped the world, spanning topics from the arts, health, agriculture and technology. 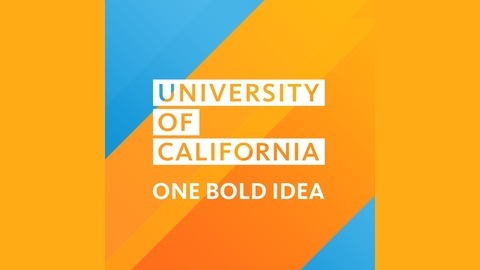 This series is produced in celebration of the University of California's 150th anniversary. For more stories, visit 150.universityofcalifornia.edu. In December 1984, a handful of University of California, Berkeley students walked off campus and sat down in front of the entrance to UC's administrative offices. Outraged by the violence of the South African government during the country's fight to end racial segregation, the students demanded that UC pull out billions of dollars in investments in companies doing business with South Africa. This seemingly small gesture of solidarity led to a national movement with far-reaching impacts. This episode is just one chapter in a long history of student protests on UC campuses. Special thanks to Jim Hurwitz for sharing audio from his video of the anti-Apartheid movement for a Cal on Video project.